There is nothing that is not mobile friendly these days. People want everything at their fingerprints and we are here to bring just that. User friendly, robust and feasible mobile applications are something we develop for any platform or operating system. 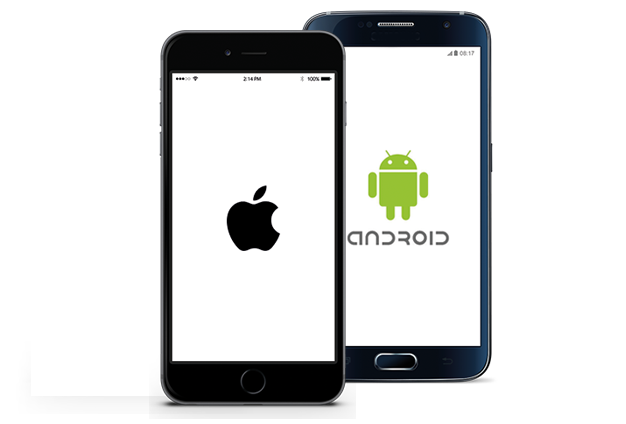 We Offer Custom Iphone and Android App Development Services For Businesses & Startups To Engage Users Effectively. We can help you to develop innovative and user friendly mobile Apps.